After the success of the animated feature Boss Baby in 2017, the DreamWorks Animation team tossed out their pacifiers and concocted the hilarious animated TV series The Boss Baby: Back in Business for Netflix! This show continues following the antics of Boss Baby as he attempts to balance his family life & work life at Baby Corp headquarters. BAM’s audio team of Matt Sauro and Alejandra Leon recorded VO from two amazing actresses for this series. Find out who they are below! 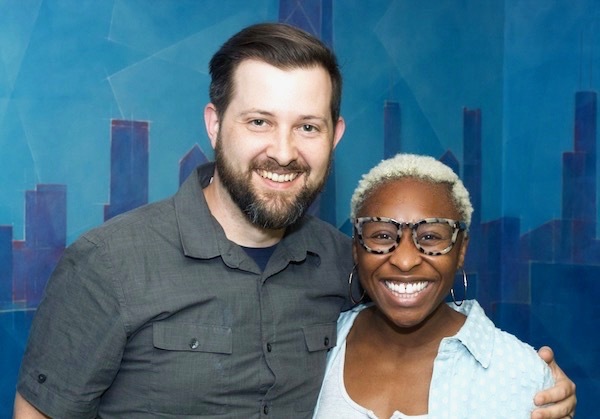 The gorgeous Cynthia Erivo, Tony Award winner for Broadway’s The Color Purple, recorded VO at BAM for the character “Turtleneck”. 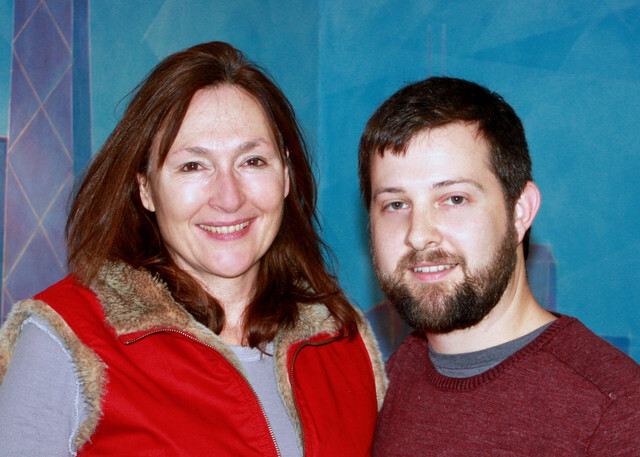 The renowned actress Nora Dunn recorded VO at BAM as well for the character “Gigi”. She’s most known for her roles in comedy hits such as Pineapple Express, Bruce Almighty, Entourage, and New Girl. Watch the adorable trailer below! After recording Cynthia Erivo & Nora Dunn’s VO for several months, we’re excited for The Boss Baby: Back in Business’ premiere on April 6, 2018 on Netflix!